Jack Mendheim is a lifelong resident of St. Tammany Parish. He has a degree in Business Administration from Southeastern University. He attended law school at LSU School of Law and Loyola School of Law and obtained his law degree from Loyola in 1979. 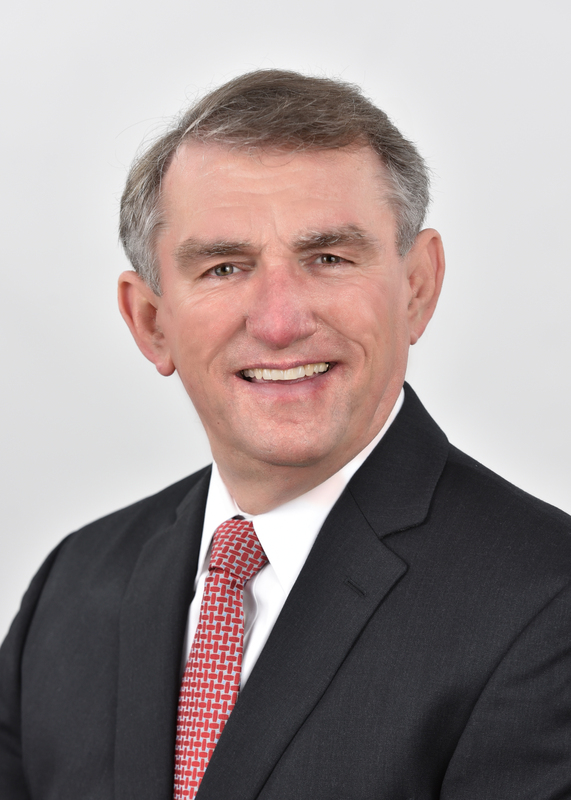 Jack began the practice of law in 1979 as a sole practitioner concentrating primarily in real estate law. In 1991, Mr. Mendheim became in house counsel for SN Servicing Corporation, a company specializing in acquiring distressed real estate mortgages from the FDIC, the RTC and private sellers of distressed mortgages. While at SN Servicing, Jack served as in house counsel for 3 years and then became Executive Vice-President. He served in that capacity until leaving the company in 2010. Since leaving SN Servicing Corp., Jack founded along with his partners, 110 Capital LLC. 110 Capital is a private investment company that specializes in acquiring distressed real estate properties in St. Tammany Parish and surrounding areas. It is with this background and over 30 years of experience in dealing with real estate transactions of all kinds that Mr. Mendheim decided to open 110 Title LLC. The goal of 110 Title LLC is to be not be the biggest, but to be the best and most professional title service provider in St. Tammany Parish.